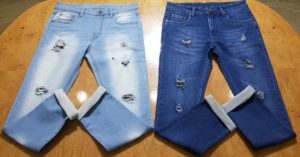 If you are looking for great deals on Jeans Wholesale than you are at the right place. 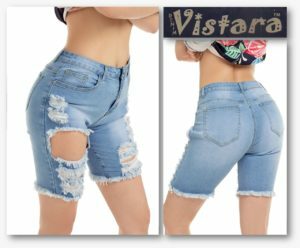 We have the best offers on all the purchases at Denim Vistara. 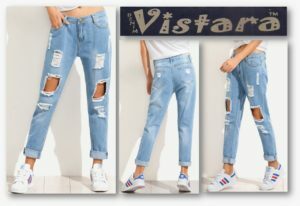 Denim Vistara is consistently is in demand just because of its style and comforts in its Jeans. 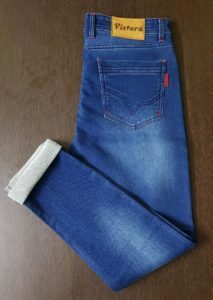 As, We are a well established Jeans manufacturer in India and a leading fashion brand, always use premier quality apparel fabric to meet high quality measurements. 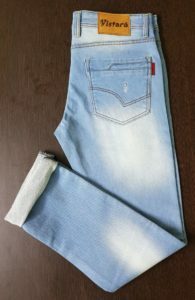 When it comes to choose a reliable Jeans brand at wholesale rates, you need to think about it quality and durability. 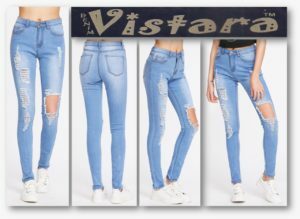 Denim Vistara in this case is committed to deliver well crafted Denim Jeans at unbeatable prices along with huge discounts with an opportunity to earn a good chunk of profits in your retail jeans store. 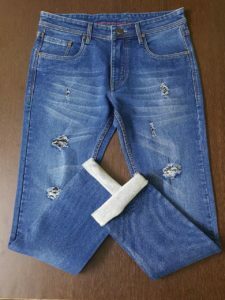 Every season we bring exciting offers and discounts so you can draw a valued and accessible price point. 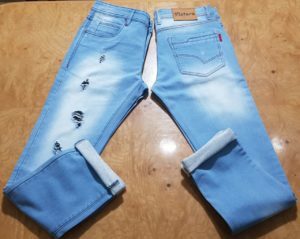 Rain drops are arriving soon ! 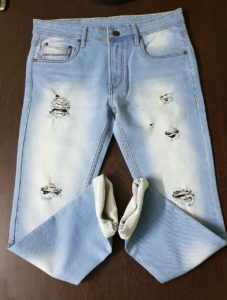 Would you like to own a expertly crafted denim jeans this monsoon season ? 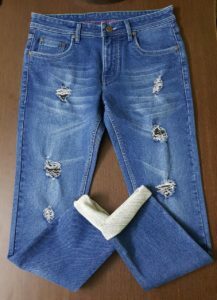 Definitely you would like to wear effortless and rebellious style to keep your comforts as you like in wet seasons. 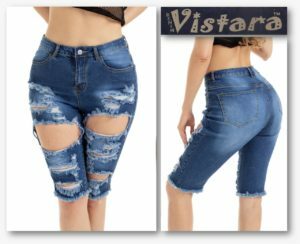 Denim Vistara Jeans are export quality wearable that are always customized for varied seasons and due to our upgraded manufacturing process , we are able to deliver a close touch to your expectations while opting out a perfect Jeans of your class. 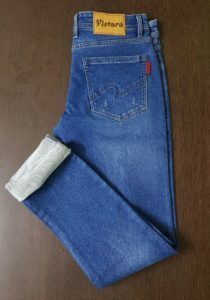 Just look at our latest collections and decide how its impact your lifestyle with our modernized jeans designs. 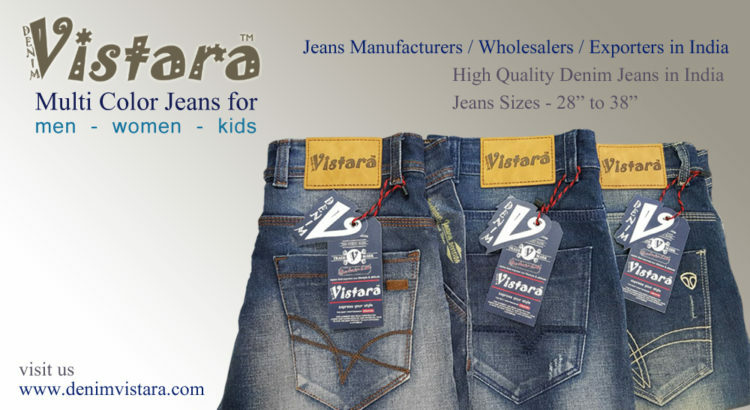 Denim Vistara – A prominent manufacturer, supplier, exporter and trader of a wide assortment of denim jeans. 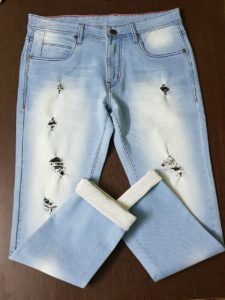 We are Wholesale Jeans Supplier in India based in Mumbai announces its regular discounts but when it comes to get the real worth by selling out one of the branded and export quality denim jeans than Denim Vistara can be the best option. 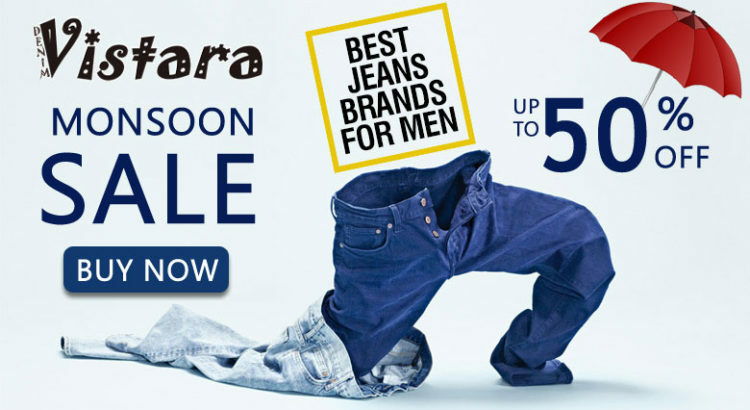 As, latest, our Monsoon special discounts are available on our various Jeans Collections. 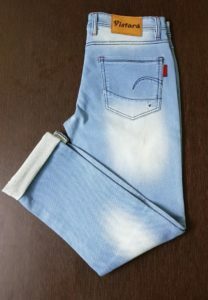 Yes, you save huge and can make big profits. 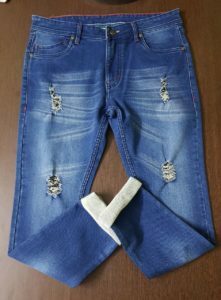 Our customized Jeans for Men, Women and Kids is already ready to be delivered and can be purchased at bulk from our Mumbai Sales Office . 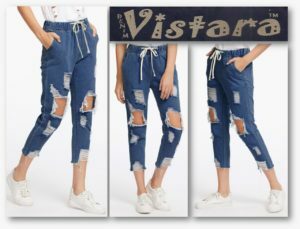 Here are the fresh Jeans designs from Denim Vistara – Available at Wholesale Rates at Minimum order of 50 Pcs. 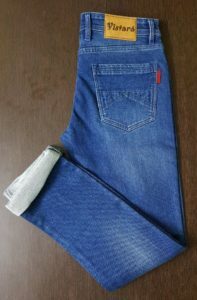 Here are the fresh Jeans designs for Men from Denim Vistara – Available at Wholesale Rates at Minimum order of 50 Pcs.